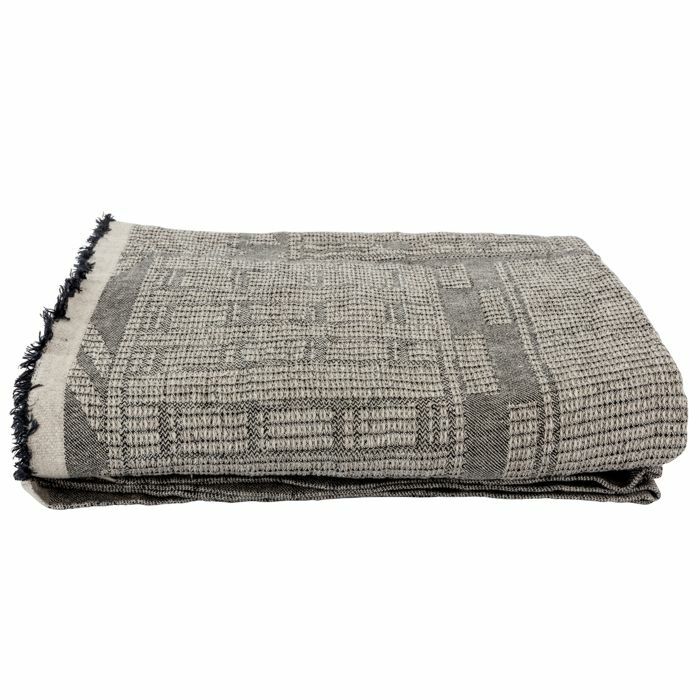 This pure linen throw has a charcoal finish. 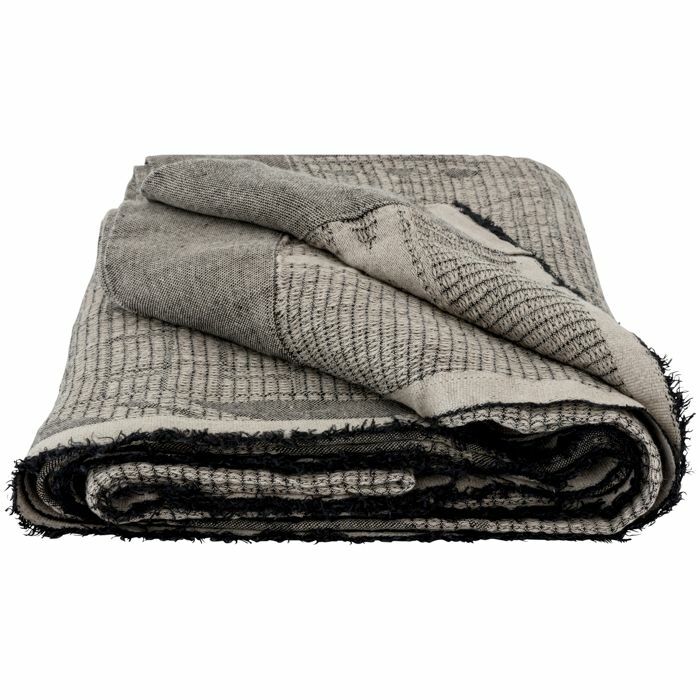 Our 100% cotton range is designed to combine effortlessly with any of our other bed linen ranges. 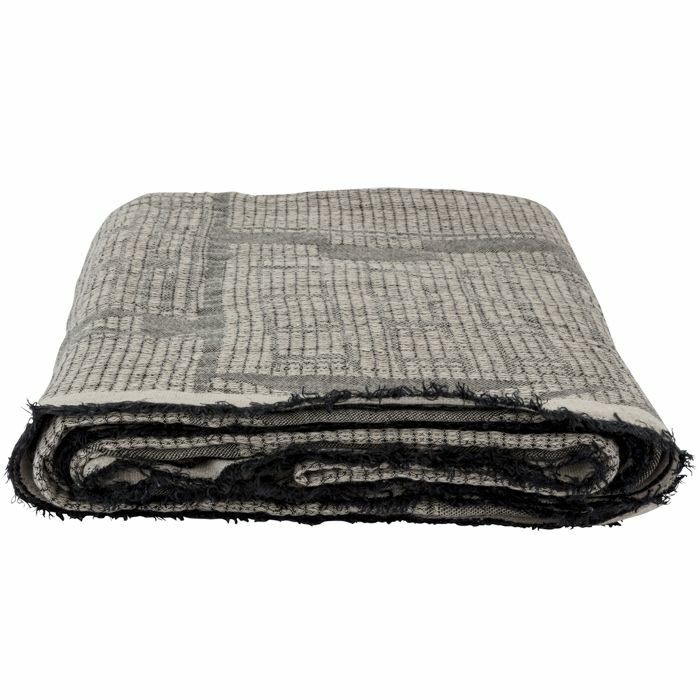 Made from high-quality cotton with a 200 thread count, this is calm, classic comfort.